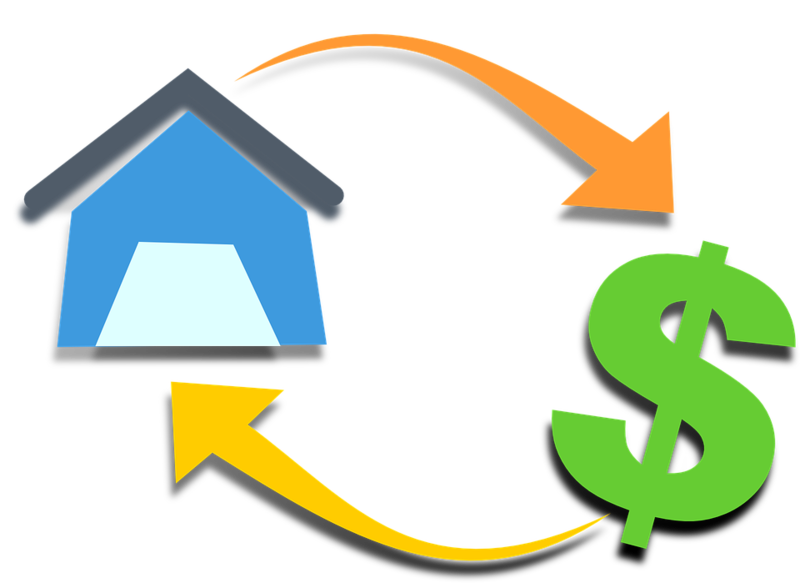 Reverse mortgages can be a great way to finance your retirement. With lots of perks, such as no monthly mortgage payments and the ability to cash in on the equity of your home while you still live there, it’s easy to see why they’re attractive. However, if you’re considering a reverse mortgage, it’s important to do your research. 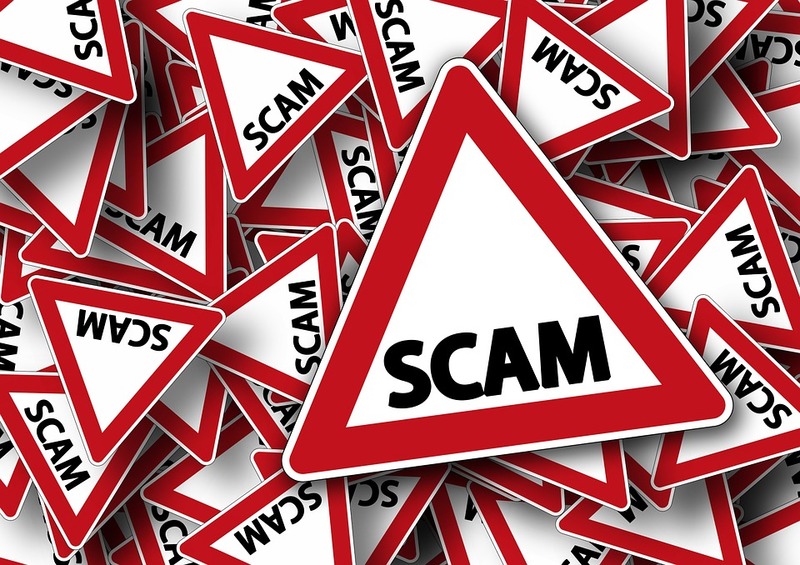 There are scams out there designed to prey on senior citizens looking for a reverse mortgage - read on to learn what you need to watch out for. 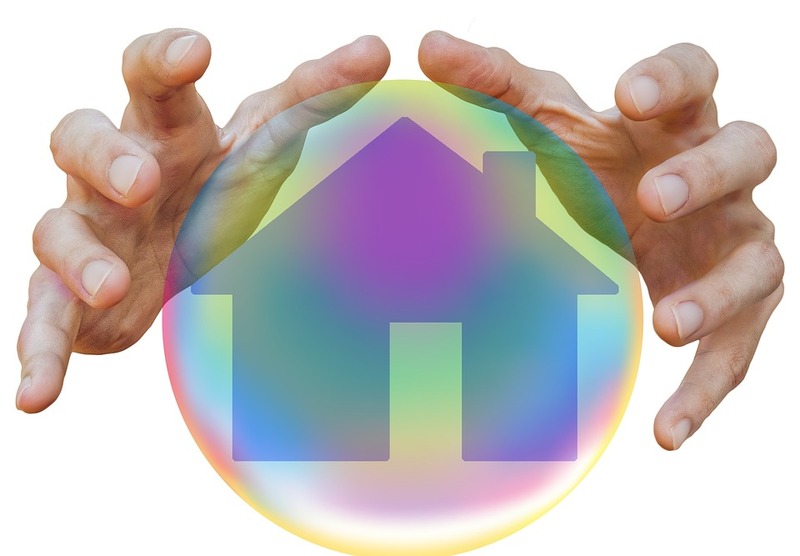 Loan Not Suitable or Not the Best Option - While the two previous types of scams are more obvious, some scams are not so blatant. 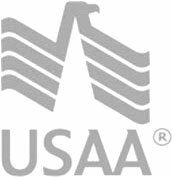 Sometimes it involves the advisor or lender trying to push a loan on to the borrower which is not the most affordable or not the best option. Selling Other Products - Sometimes the perpetrator will pitch a product, such as insurance or a renovation, and insist that the best way to pay it is with a reverse mortgage. This may not always be the case, and as always, it’s important to consider all of your financing options. As it turns out, you’re likely to know the person who scams you. This article from the Wall Street Journal lists several stories in which senior citizens are scammed by financial advisors, friends, or even family members. While it’s important to check with a financial advisor before making any big financial decisions, be sure to take charge of your own finances and don’t make any decisions blindly just because you know the person. The Law Offices of David H. Greenberg lists why some scammers specifically target senior citizens. First of all, senior citizens are more likely to own their own home and have a larger amount saved up. Secondly, because of the time period in which they grew up, senior citizens tend to be trusting and polite, which can result in them having a harder time refusing someone, especially if that person is being persistent. 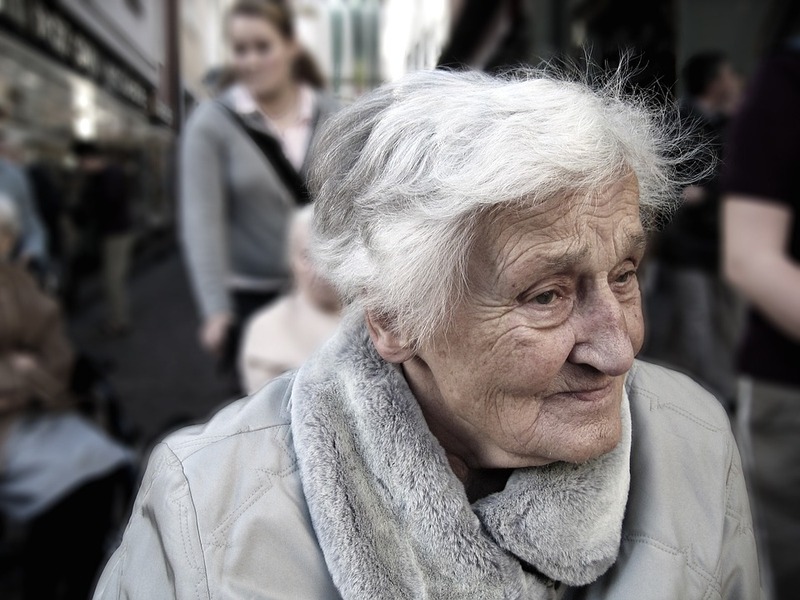 Thirdly, many senior citizens have memory problems, which might lead them to not realize that they’ve been scammed at first and might have a harder time remembering how the fraud occurred. And finally, many senior citizens who have been scammed feel shame and don’t report it, or if they do want to report it, don’t know who to tell. While this list doesn’t describe every situation in which a senior citizen gets scammed, knowing why you may make an appealing target can help you be better prepared. Going to a financial advisor before you make any important financial decisions can help you spot what’s a good deal and what’s a scam. It’s also important to realize that you should not be rushed into a financial situation. Many fraudsters try to incite a sense of panic, telling you that you need to act now, but make sure that you know how to say no and take the time to really analyze the situation. And finally, if you think you have been scammed, you need to report it. Reporting it may not only help you get some of your property back, but may also prevent other senior citizens from being scammed. If you’ve experienced fraud but aren’t sure where to turn, here are some useful links. 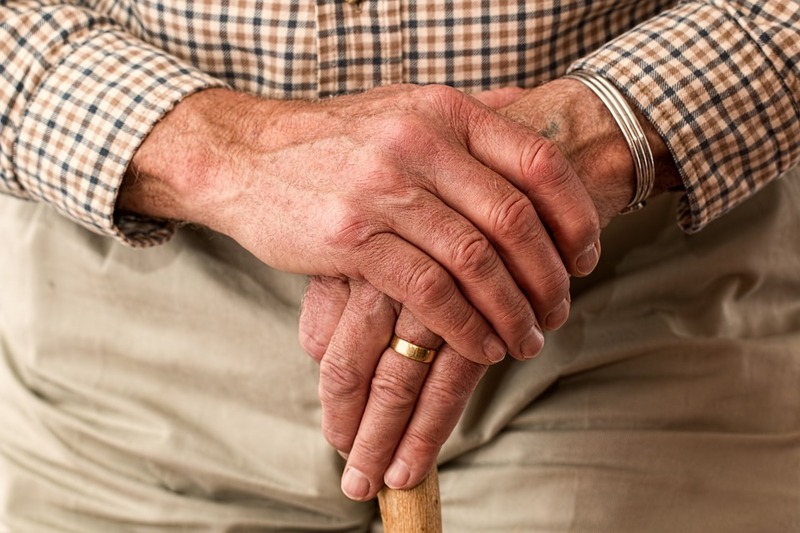 It’s important to come forward and report the crime in order to try and return some of your assets and to prevent other senior citizens from experiencing the same thing.